Free Trial Download. For Mac and Windows. Univariate and multivariate linear and nonlinear analysis. Multivariate optimization and Monte Carlo simulation. Try JMP free for 30 days. Simply create a SAS profile and then embark on your own journey of dynamic statistical discovery. 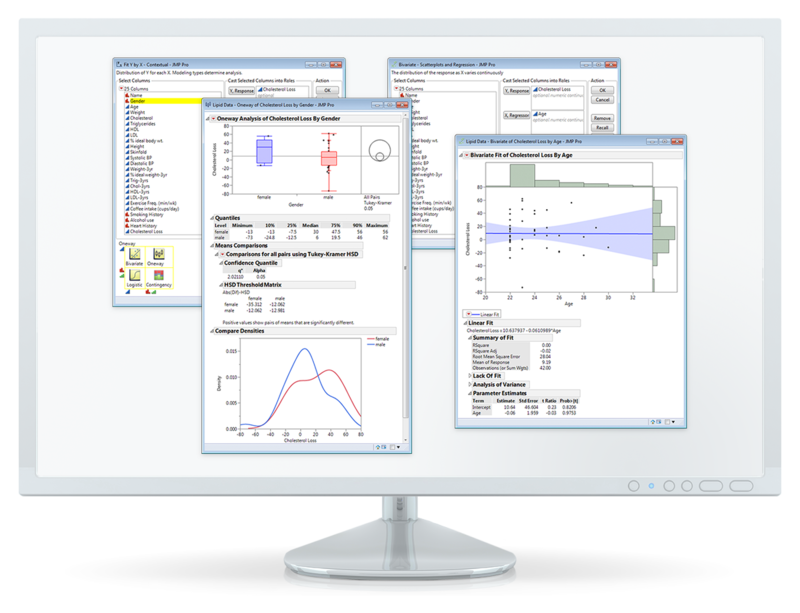 Use JMP statistical analysis software to visualize your data and make informed decisions quickly.